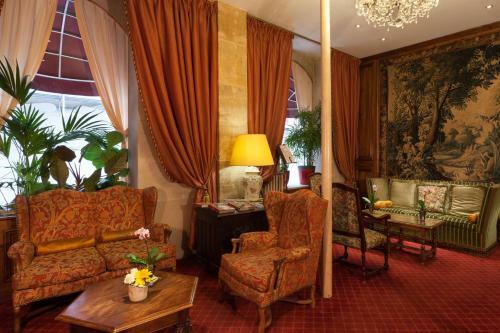 The Amarante Beau is just a 5-minute walk from the Opéra Garnier and the Champs Élysées in Paris. 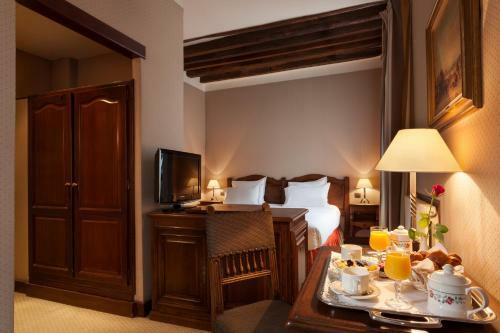 It offers 4-star rooms and suites. 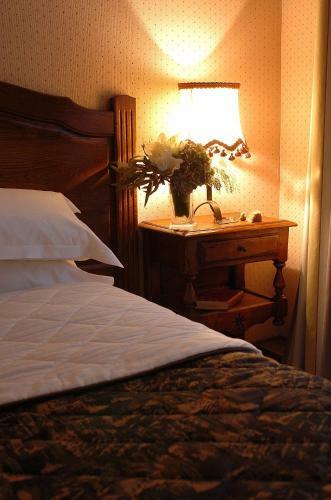 Each guest room at the Amarante is soundproofed and equipped with satellite TV and air conditioning. 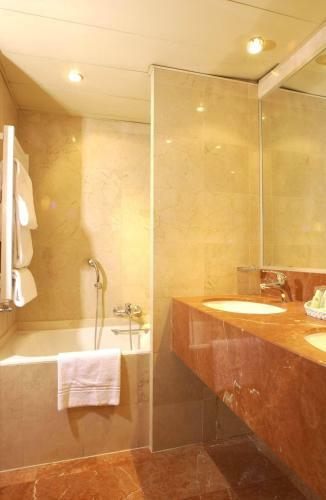 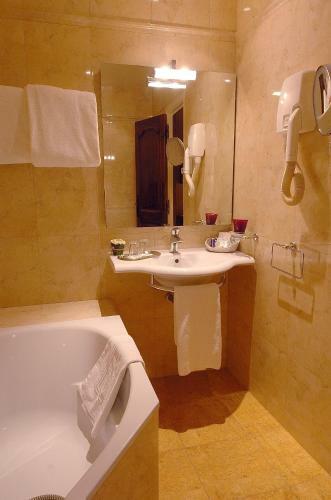 They also have a private bathroom with marble furnishings. 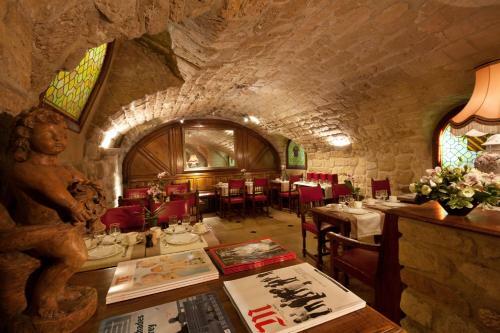 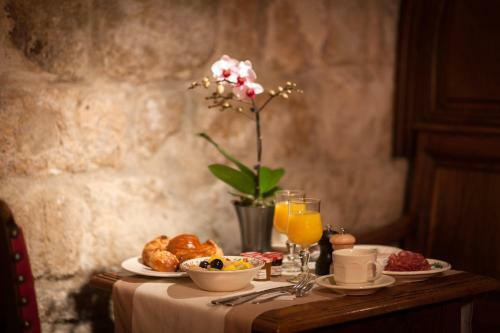 Breakfast is served daily in the hotel’s cellar dining room. 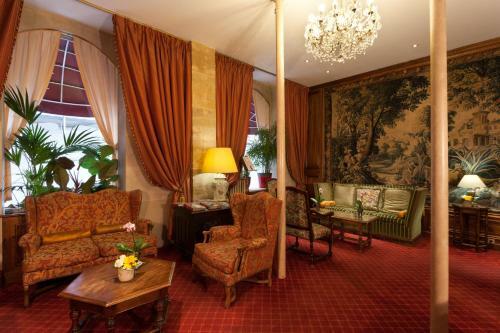 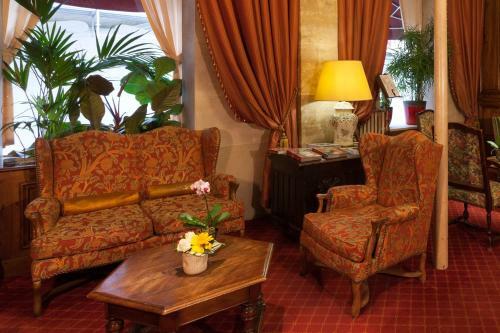 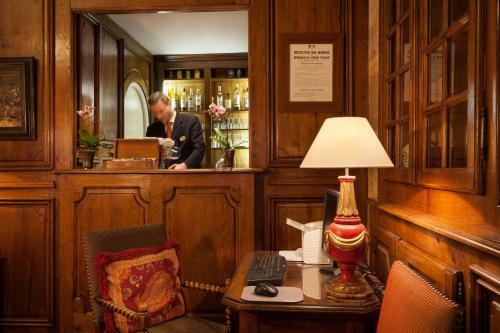 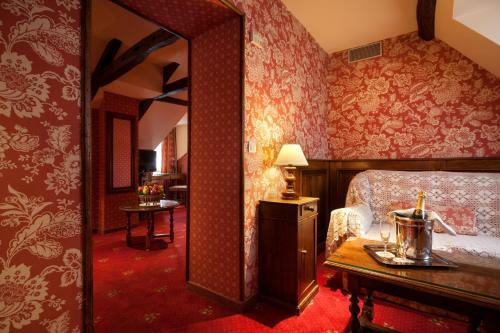 Guests can relax in Amarante Beau Manoir’s bar. 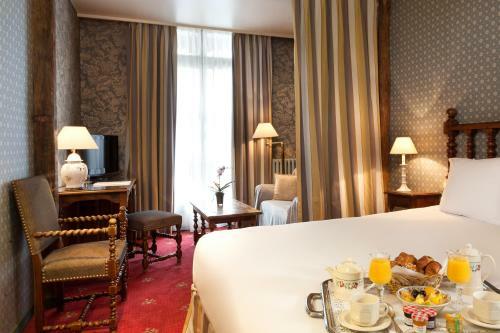 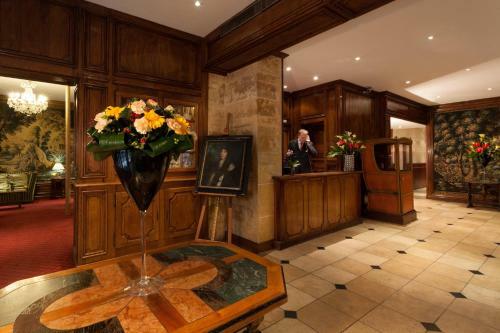 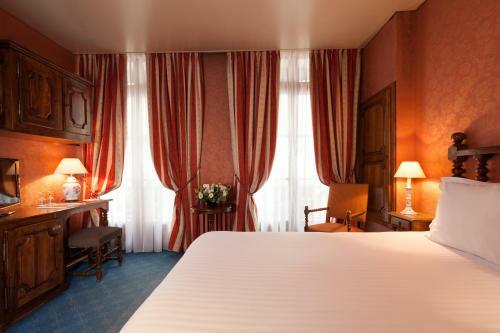 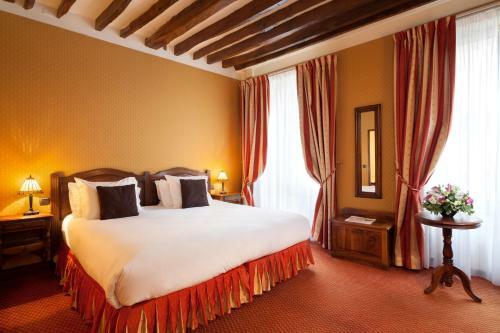 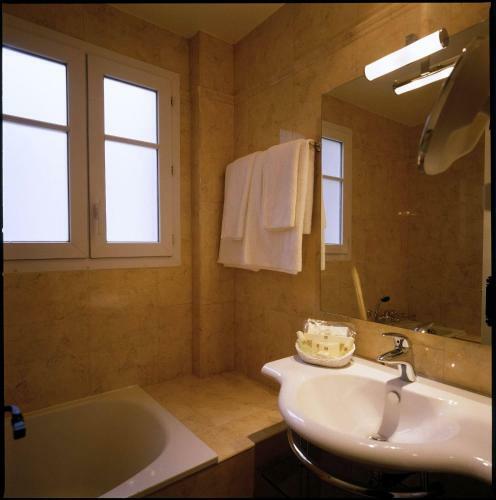 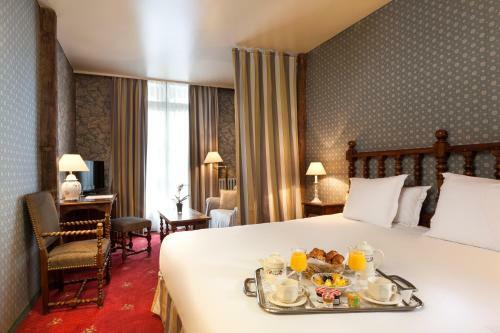 The Beau Manoir is just a 2 minute walk from Madeleine Metro station, which provides direct access to the Montmartre district and the Eiffel Tower. 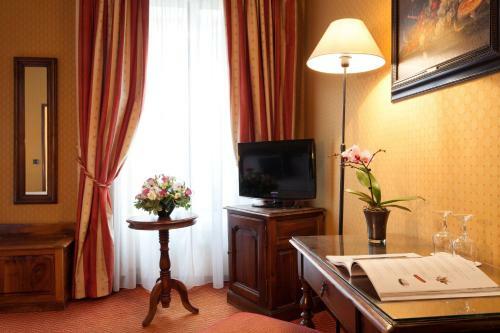 Rate: € 127.10 ... € 256.00; select dates below to get current rates. 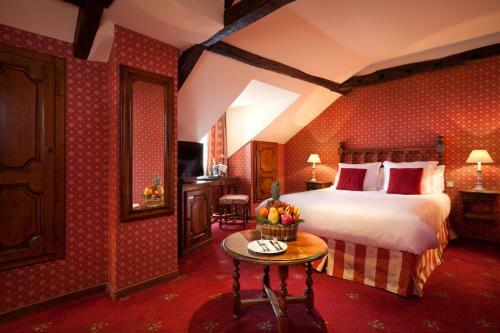 Rate: € 144.97 ... € 271.00; select dates below to get current rates. 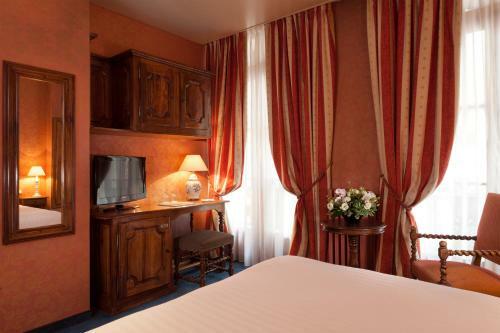 Rate: € 176.00 ... € 306.00; select dates below to get current rates. 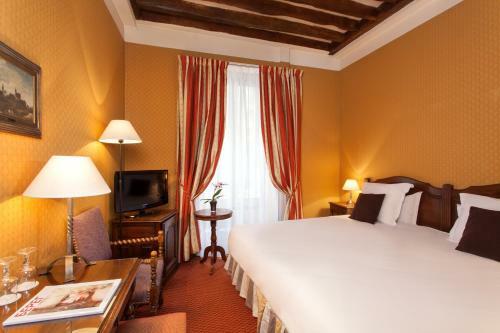 Rate: € 254.63 ... € 476.00; select dates below to get current rates. 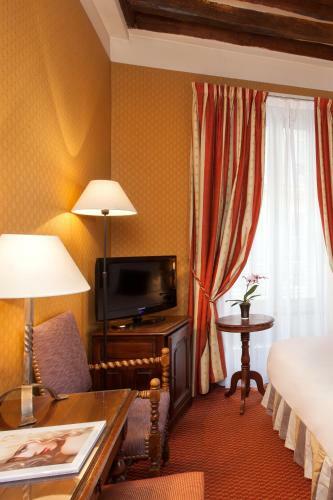 Rate: € 148.57 ... € 271.00; select dates below to get current rates.